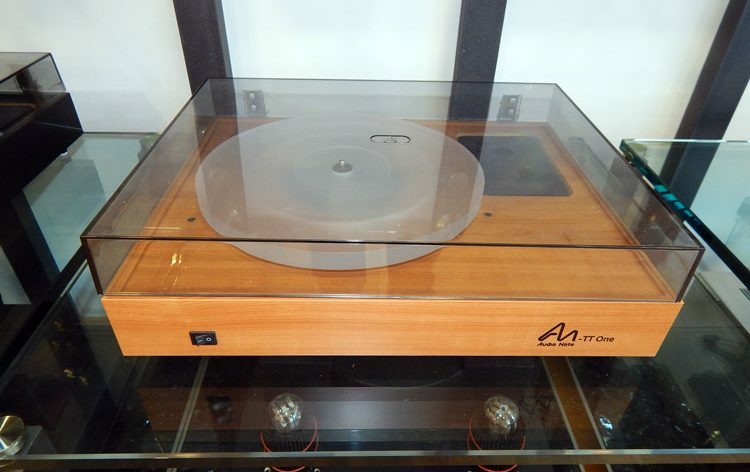 Audio Note TT One – Used ! 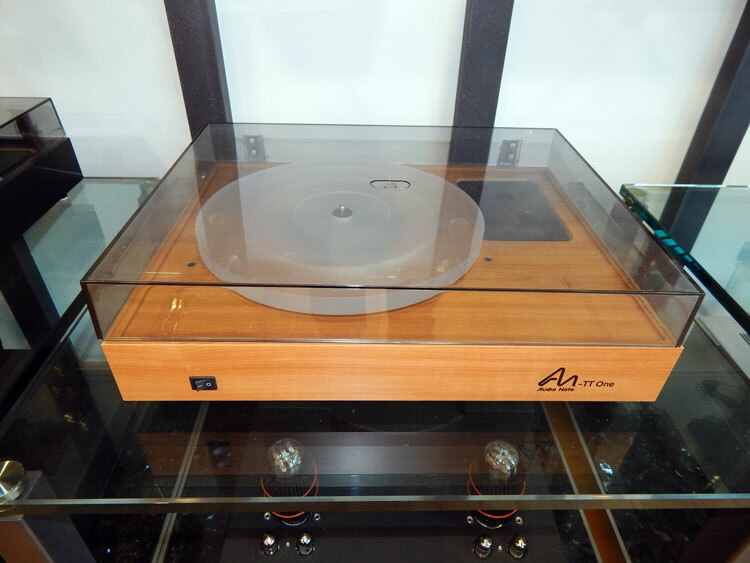 This beauty, Audio Note TT One turntable (without tonearm) on Sale for just 700,- € (!!!!). Like-new condition. For further details and questions contact: abouthifi@gmail or HXODOMI S.A. (http://ihodomi.com/) info@ihodomi.com .